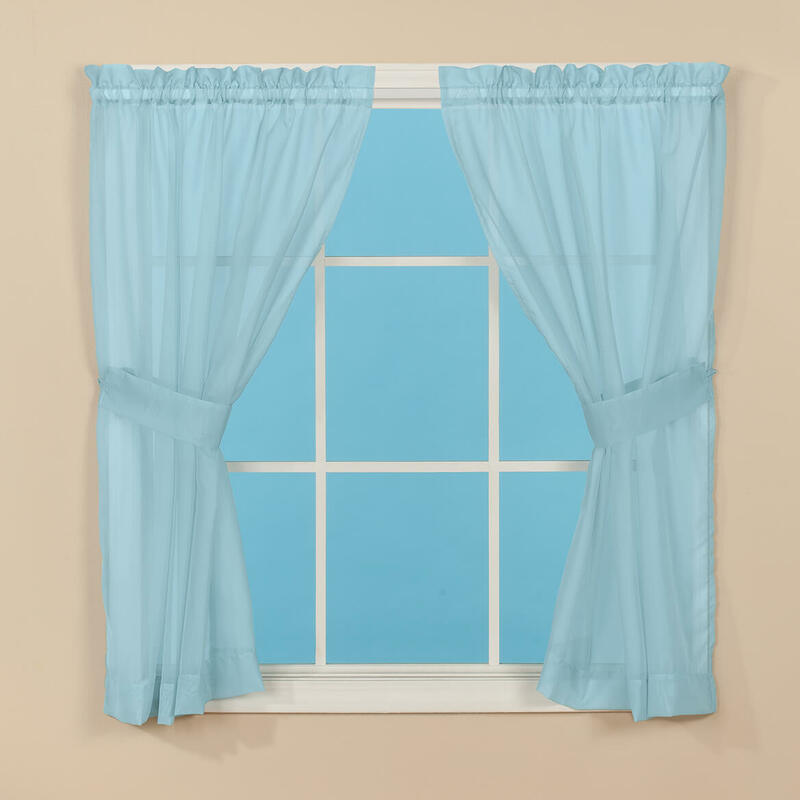 I can never find anything for my size windows 72"
liked and were a size that's hard to find. 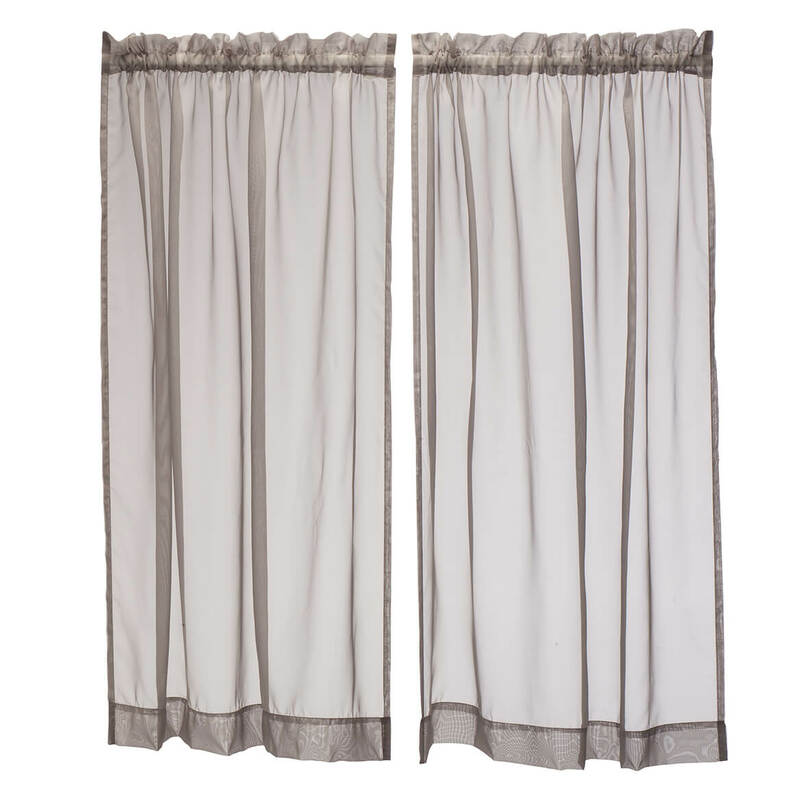 What size is the pocket for the voile sheers ? 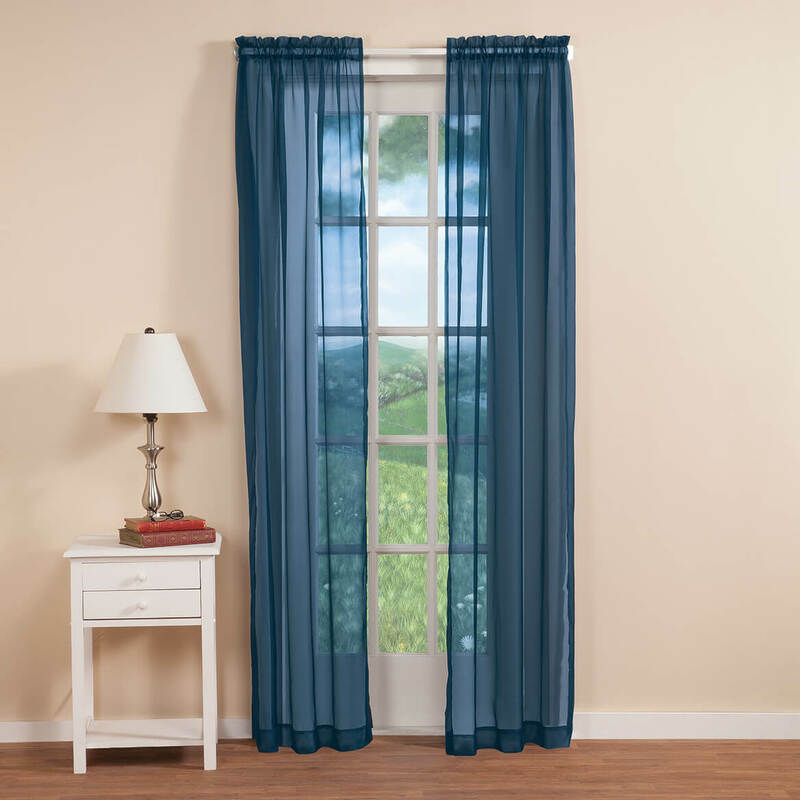 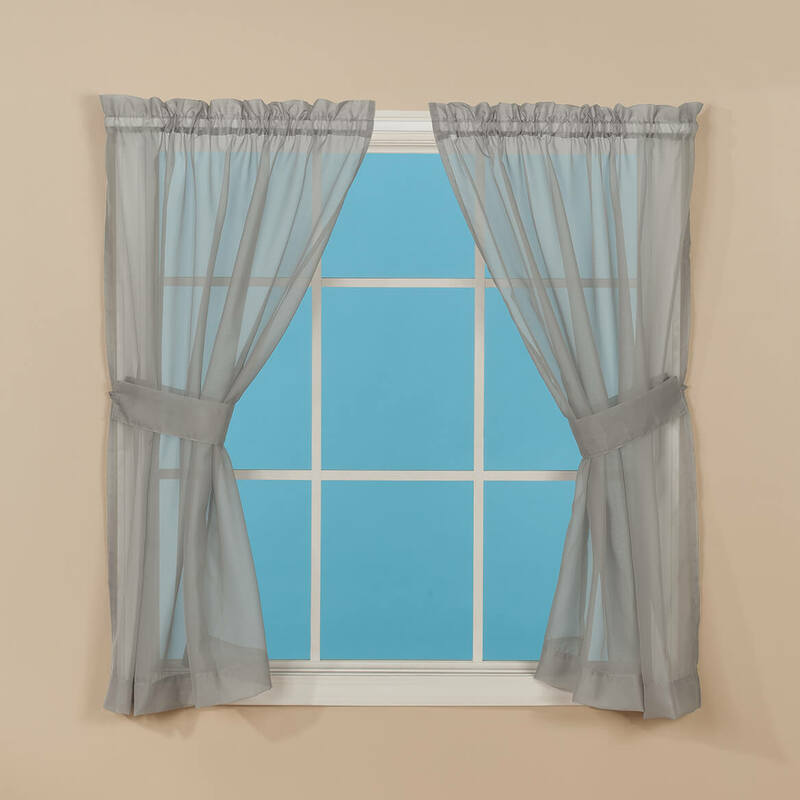 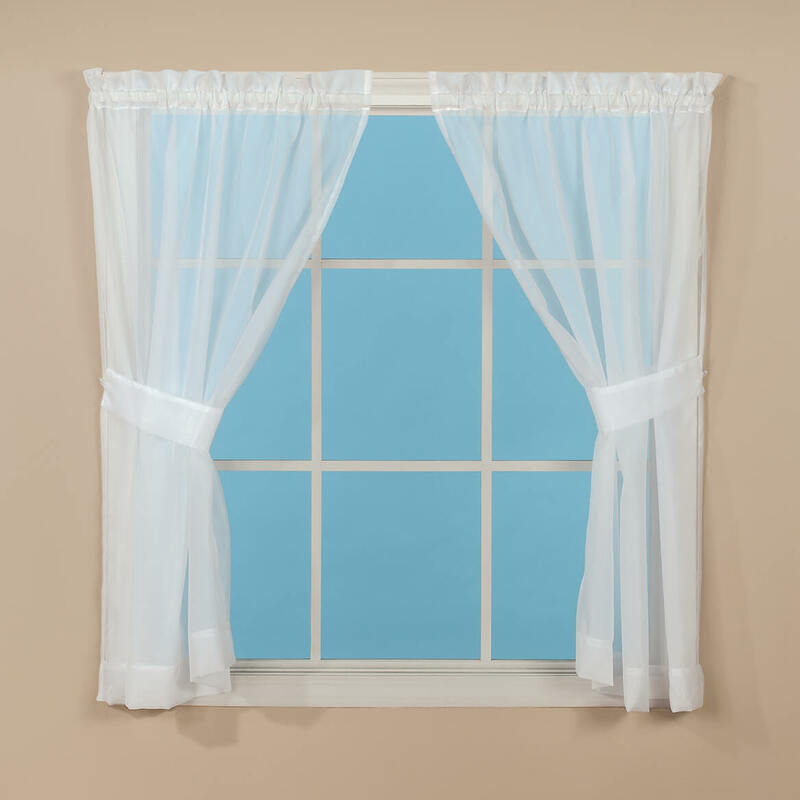 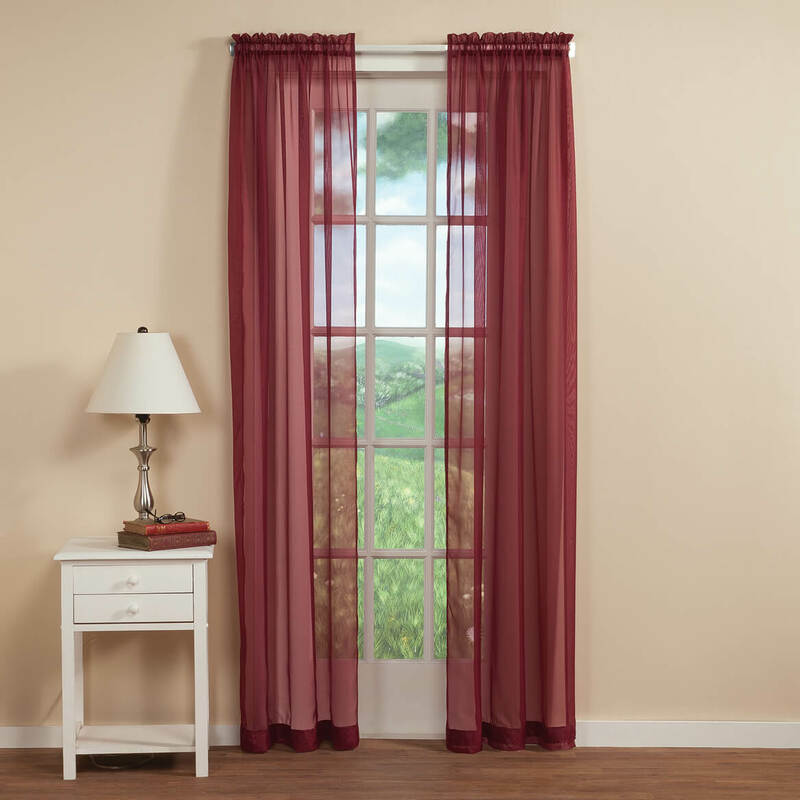 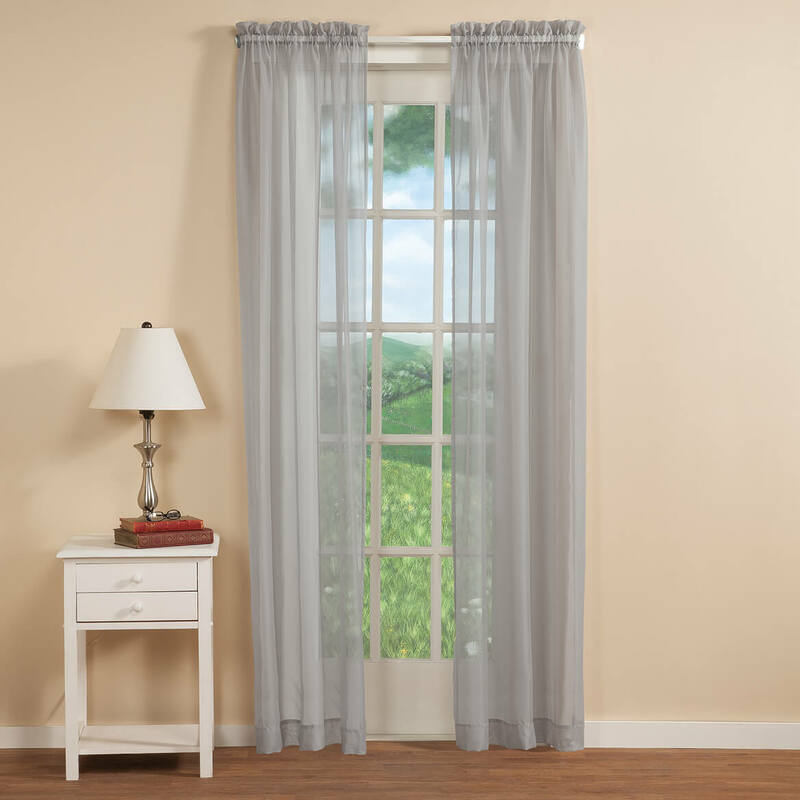 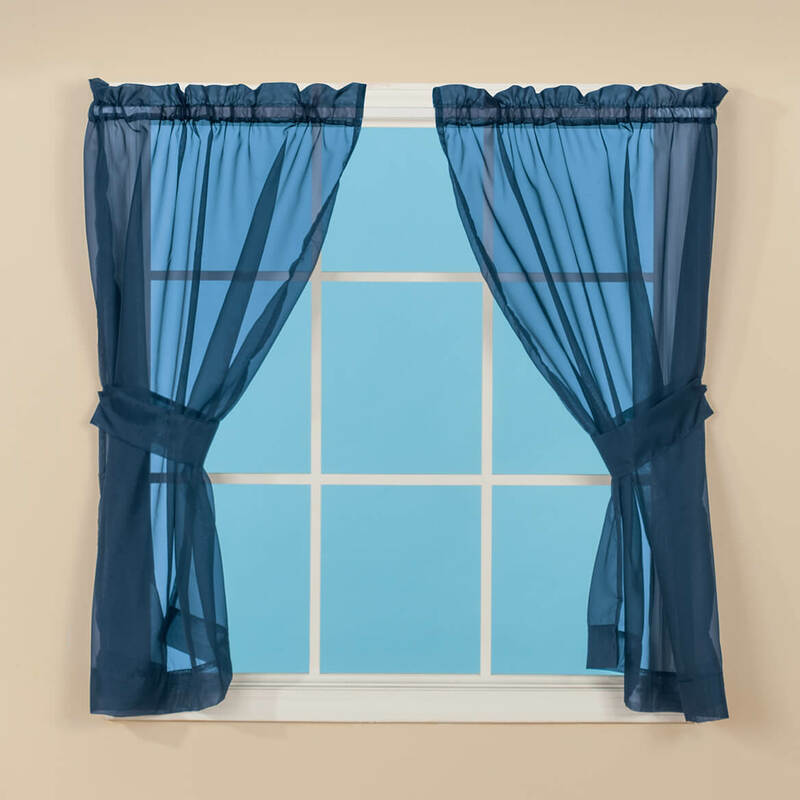 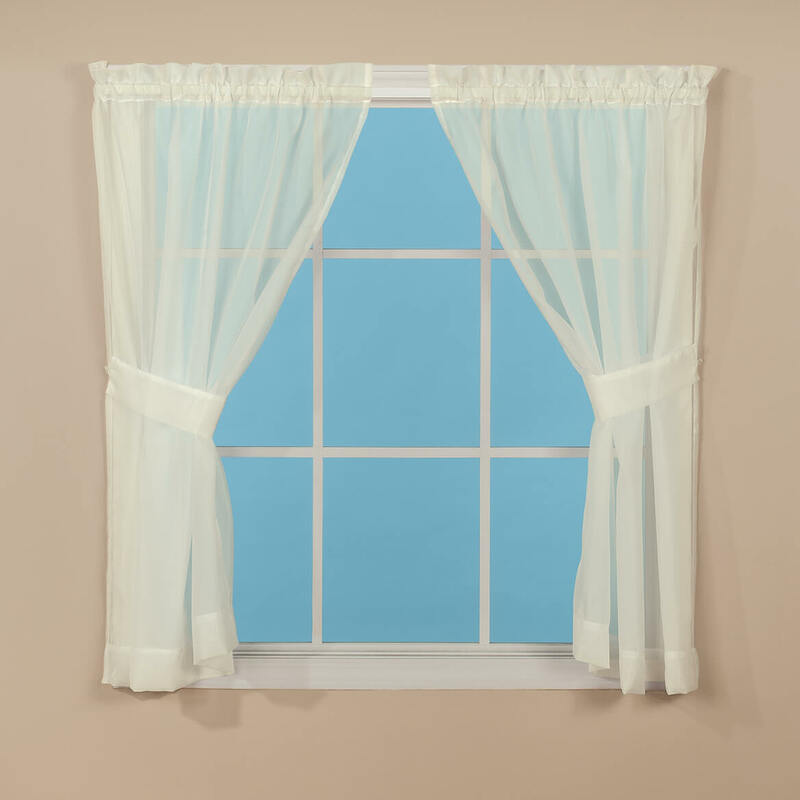 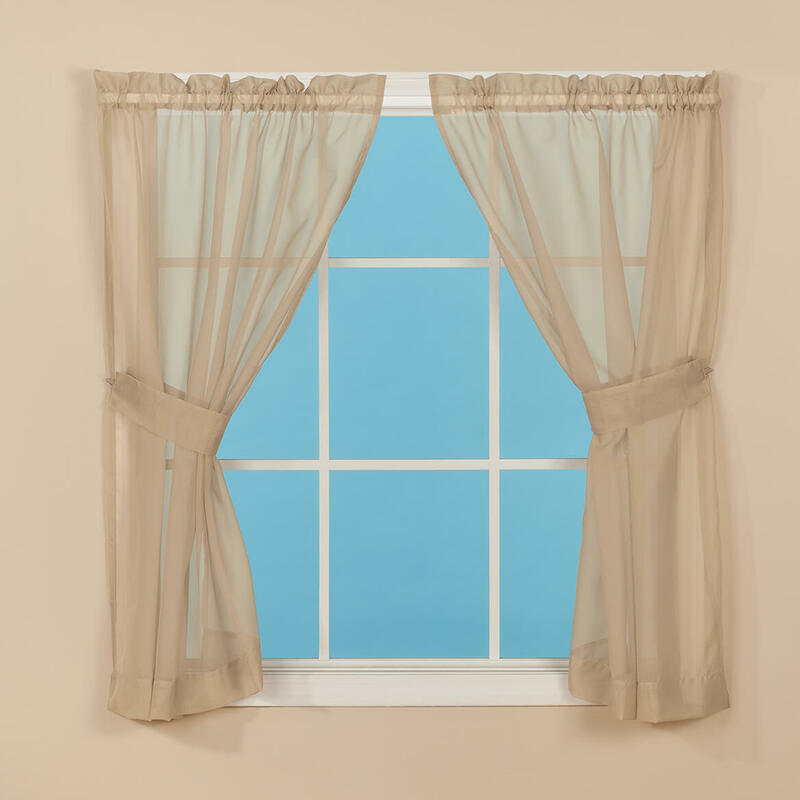 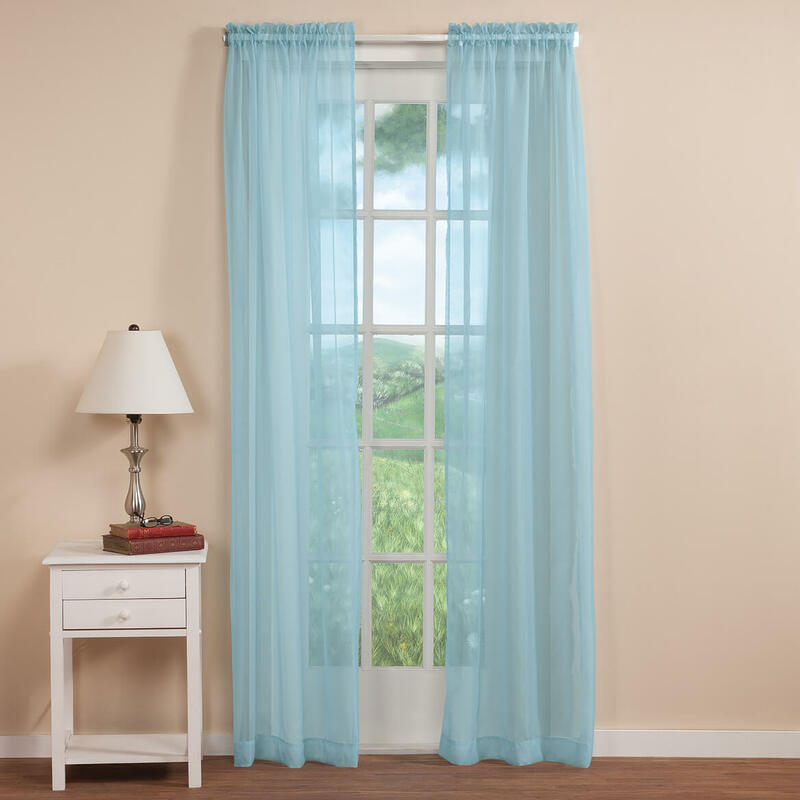 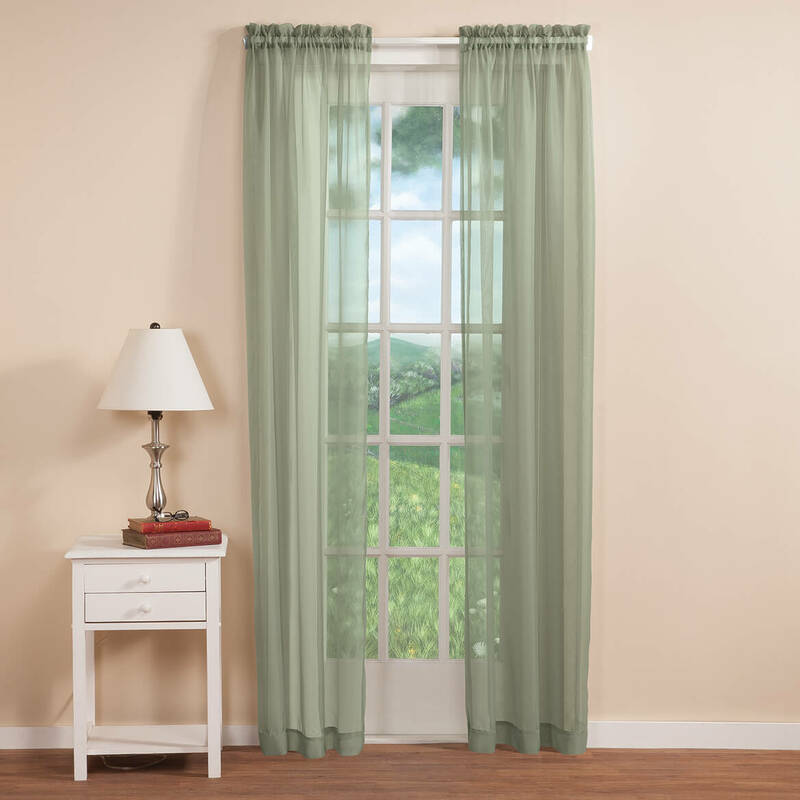 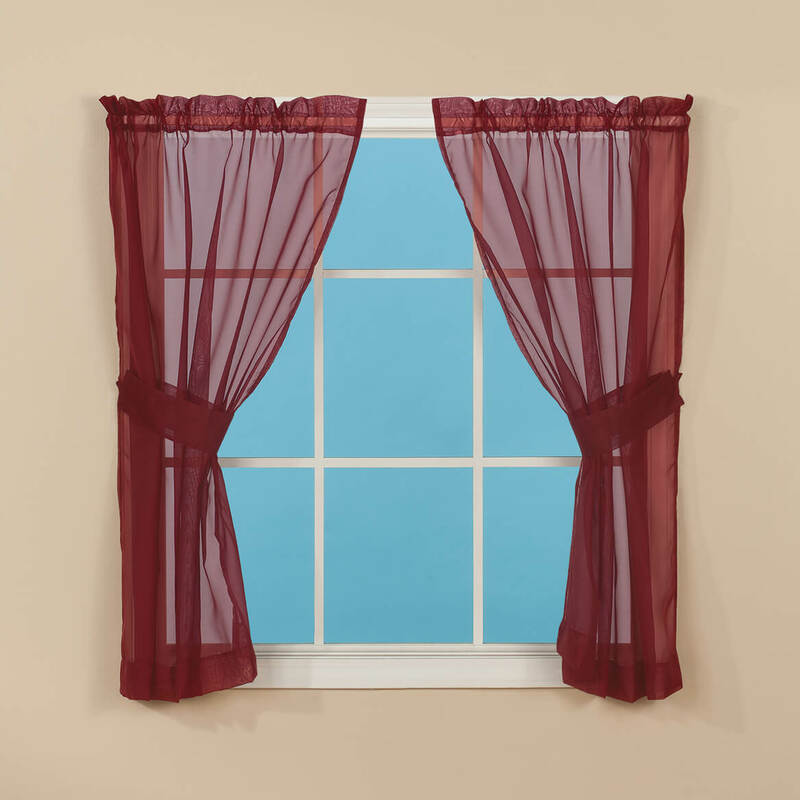 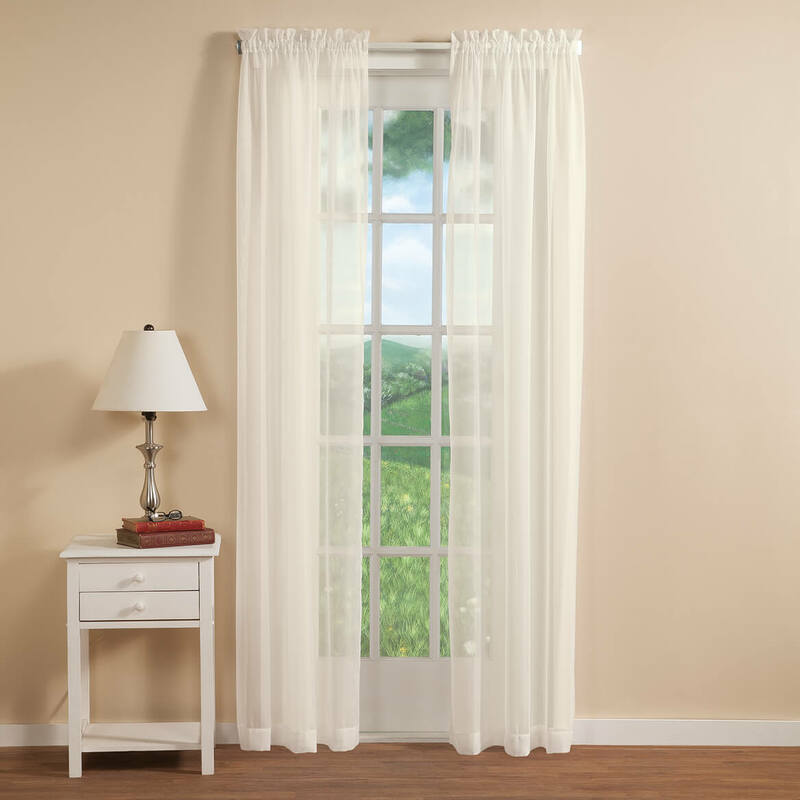 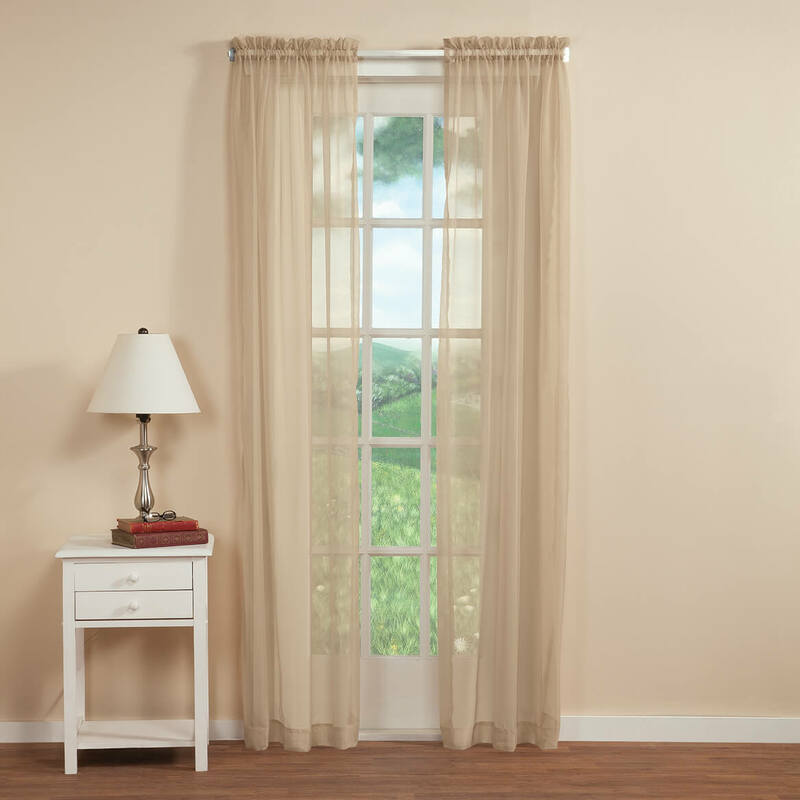 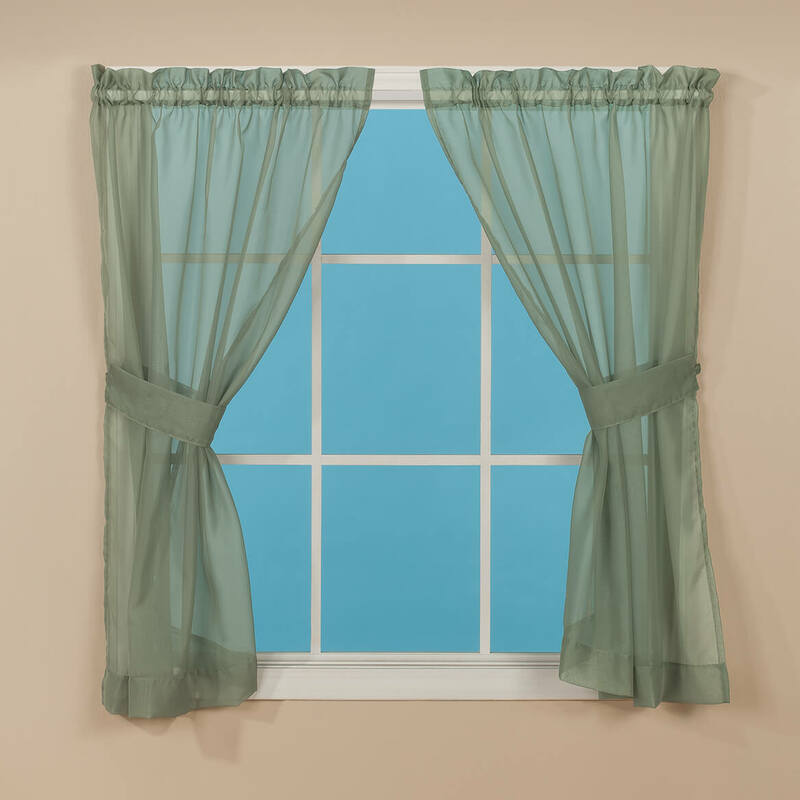 BEST ANSWER: It's a standard size pocket; I have a small round curtain rod they fit on. 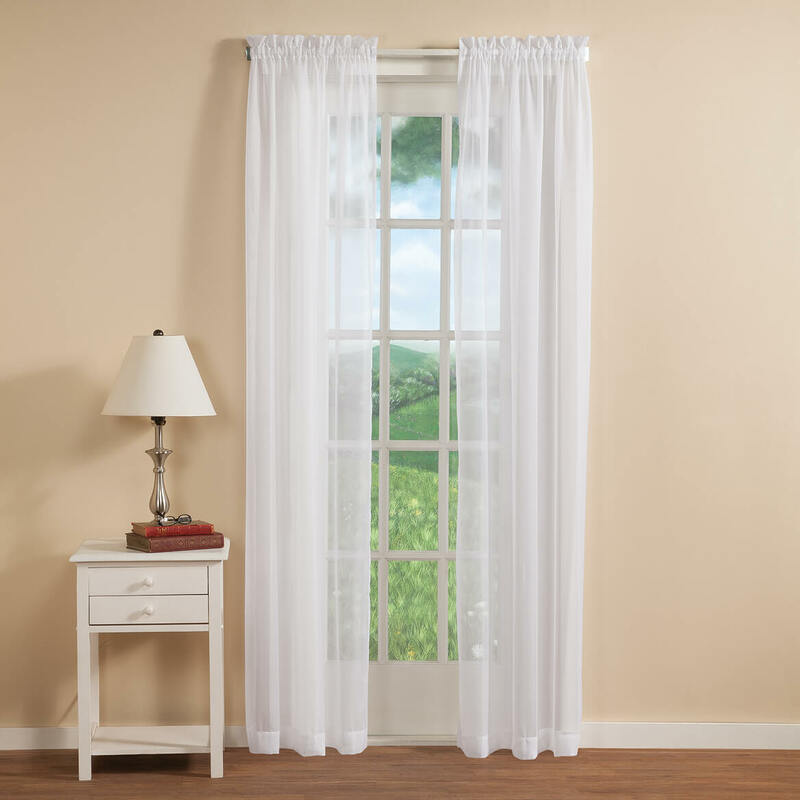 2 1/2 inches--one large pocket.